Watch out, Verizon! Move over, AT&T! Hide yo kids, Sprint! 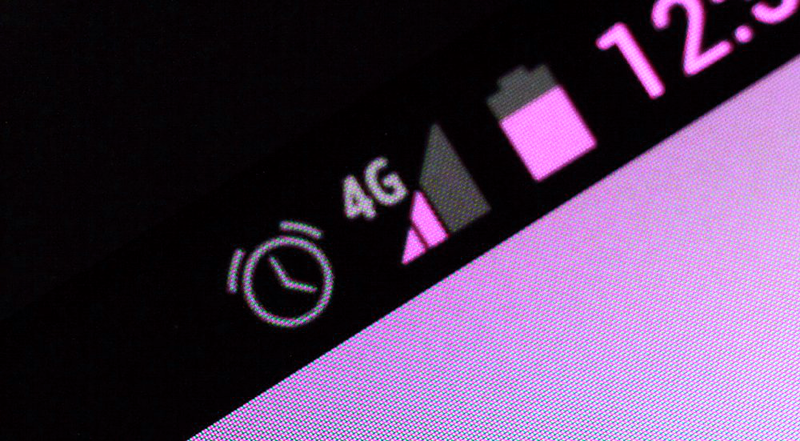 T-Mobile is about ready to flip the switch on their first 4G LTE market here in America. Much like their 1900 MHz HSPA+ launches, T-Mobile will turn on the juice in Las Vegas, followed shortly by Kansas City. Then if all goes as planned, we could see it in Baltimore, Washington D.C., and Houston. According to the magenta monster (I like that), their LTE network will cover 100 million Americans by the middle of this year and 200 million by the end of 2013, which is actually quite the leap from zero. And to kick off the launch, the Samsung Galaxy S3 and Note 2 will be the first devices to support the frequency. Now, is anyone dumping Verizon and jumping on this?